Selling your house yourself can seem like a daunting task. So we’ve made it easy with this simple checklist that you can use to help you! Just follow these 6 steps to successfully selling your house by owner in Amarillo and you’ll be well on your way! Selling your house yourself can seem very daunting but it’s not as bad as it seems. Just follow these simple 6 steps to successfully selling your house by owner in Amarillo! There are other ways to sell your house too. 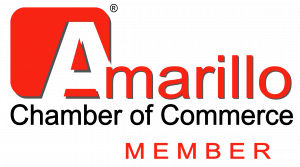 If you don’t want to go through all of this hassle, or, if you try and can’t sell your house, you can always sell your house directly to us here at Amarillo Property Solutions. To find out what we can pay for your house, click here and fill out the form or call our office at (806) 236-3817.